Diwali calls for sprucing up of interiors, and that involves organizing items at home. 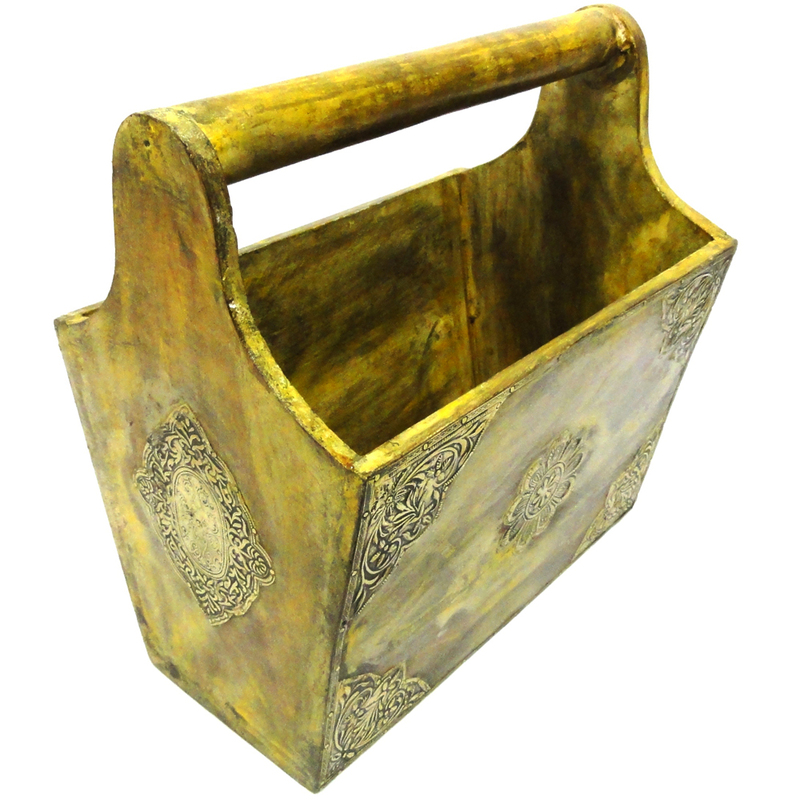 This diwali bring home this beautiful wooden magazine holder with rich Read More..brass work and organise all the magazines at home aesthetically . 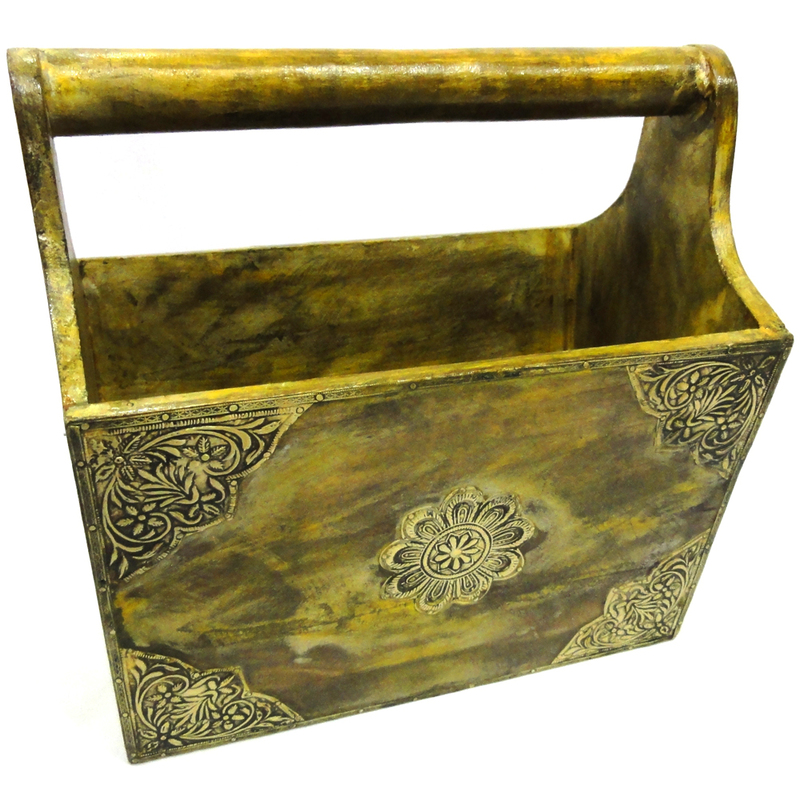 It can also be a good decorative item for your drawing room. Gift this exclusive item to people you care about and get appreciated for your choice. This will also serve as a memento of your love, care and respect towards your near and dear ones. Show Less..